Cinco de Mayo is just around the corner, or what we say in the boxing world, Cinco De Mayweather. It’s another Mayweather fight stacked with a high profile undercard set to take place at the usual MGM Grand on Showtime PPV. Mayweather’s fights are not just a boxing match anymore. 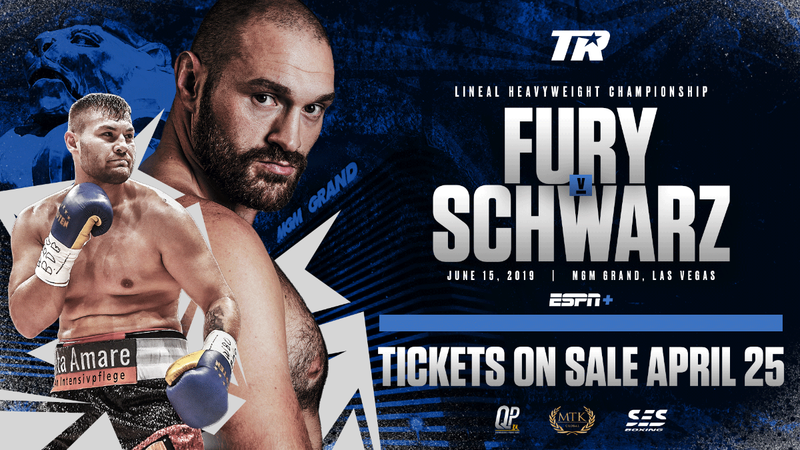 He’s turned his twice a year showcase of boxing skills into epic events that the people can never seem to get enough of. There’s television shows, documentaries, Instagram videos, and much more that come with a Floyd Mayweather fight. So it comes to no surprise that Mayweather, Golden Boy, and Showtime have been trying put together stellar undercard action fights for each of these PPV extravaganza’s. The card is set, and it’s time for a breakdown of the May 3rd PPV card. Opening the card will be middleweight contender J’leon Love (17-0, 10 KO’s) as he takes on Marco Antonio Periban (20-1-1, 13 KO’s). It’ll be Love’s second television appearance on Mayweather’s undercard. 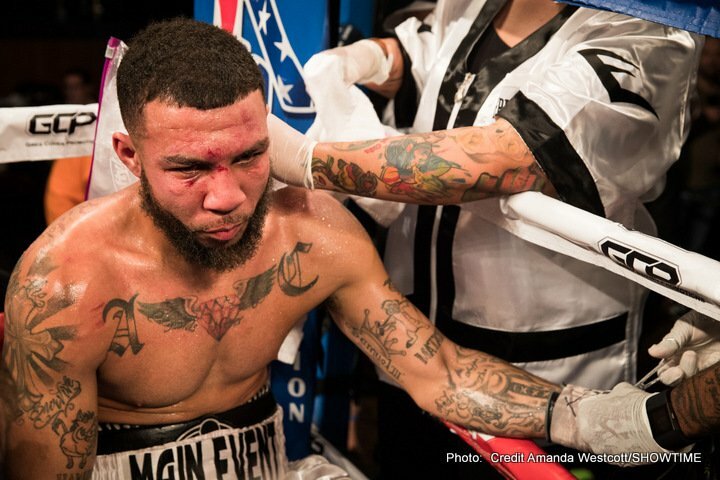 Last year he fought Gabriel Rosado on the Mayweather-Guerrero undercard and won a controversial decision that eventually became a no contest due to Love testing positive for a banned diuretic. 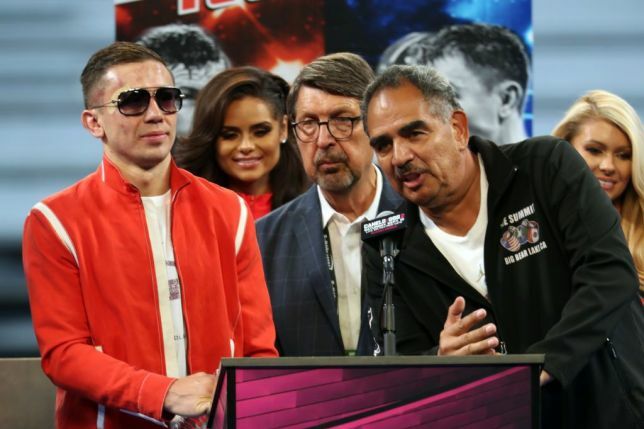 Love, who fights under Mayweather Promotions, is looking to get his name mentioned among the top middleweights in the world. 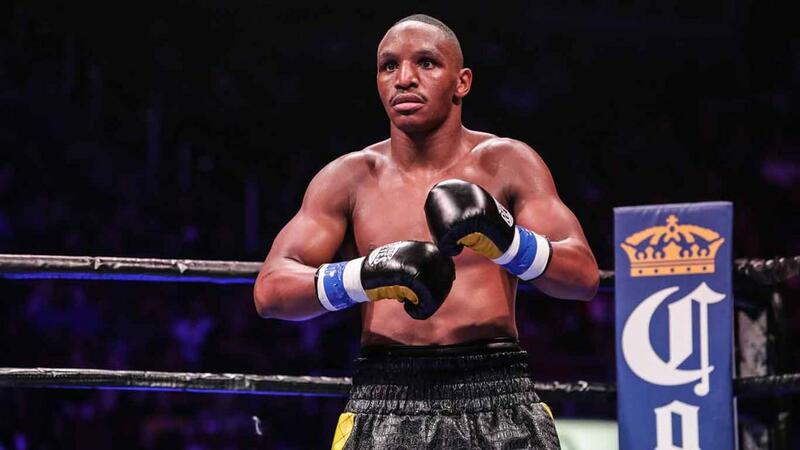 Periban is a tough contender whose only loss came at the hands of the veteran Sakio Bika. It’s a good fight for both fighter’s. 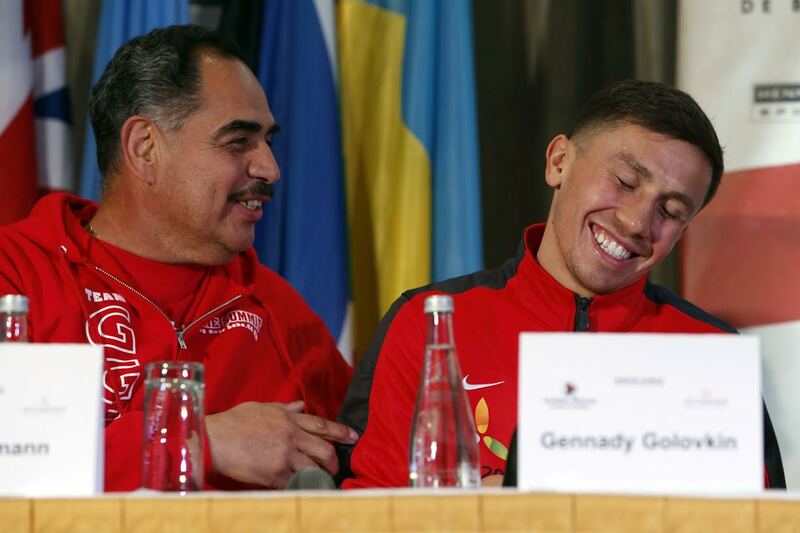 Love is looking to land shots at guys like Sergio Martinez, Peter Quillin, and Gennedy Golovkin. Periban should pose a tough test for him and it should be a good opener to the card. If Love wants to get those big fights he needs to win this one. Next up will be the eccentric Adrien Broner (27-1, 22 KO’s) taking on light welterweight Carlos Molina (17-1, 7 KO’s). This fight is more of a showcase of Broner than anything. Everyone knows the story of Adrien Broner. He’s flashy, fun, and doesn’t hold his tongue much. Lately though he’s been more impressive outside of the ring than he has inside of it. The self proclaimed “About Billions” fighter was demolished by Marcos Maidana in December ultimately leading up to Maidana landing the Mayweather fight. Carlos Molina is supposed to be a stepping stone for Broner to make his light welterweight debut. Molina’s only loss came at the hands of Amir Khan. Broner wants to be a huge name in the sport of boxing, and fighting on the Mayweather undercard is a way to kick start his way back to the top. The fans have lost faith in his ability. It will be a long road ahead to get it back. First he must take the sport of boxing seriously which many people felt he hasn’t done. Having Broner of the card is a plus but many feel that John Molina poses no threat to him. Perhaps the most interesting fight on the card is the Co-Main Event. British superstar Amir Khan (28-3, 19 KO’s) faces the resilient veteran Luis Collazo (35-5, 18 KO’s). Khan has been looking to land a Mayweather fight since 2011. 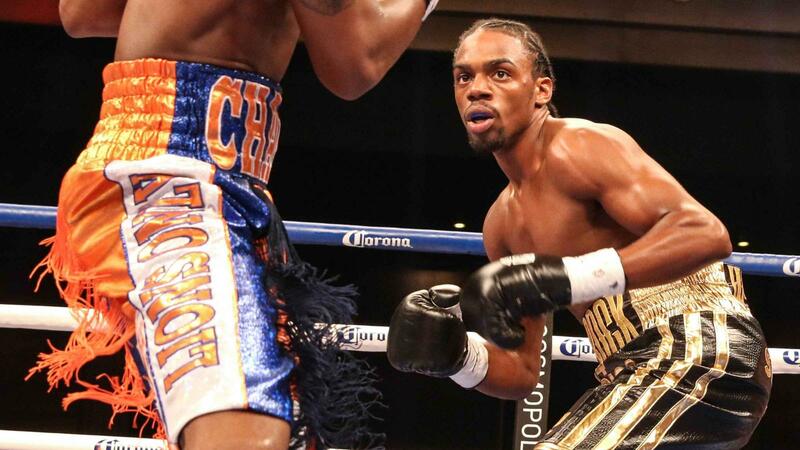 However losses to Lamont Peterson and Danny Garcia have derailed his chances. He was as close as he’s ever been to fighting Mayweather a few months ago. The fans took a stand against it though, showing Mayweather that they would not support a Khan fight and that Marcos Maidana was more worthy at the moment than Khan. Mayweather listened, and Khan is now co-featuring the event. Collazo will be no walk in the park for Khan. He hits hard and loves to fight. 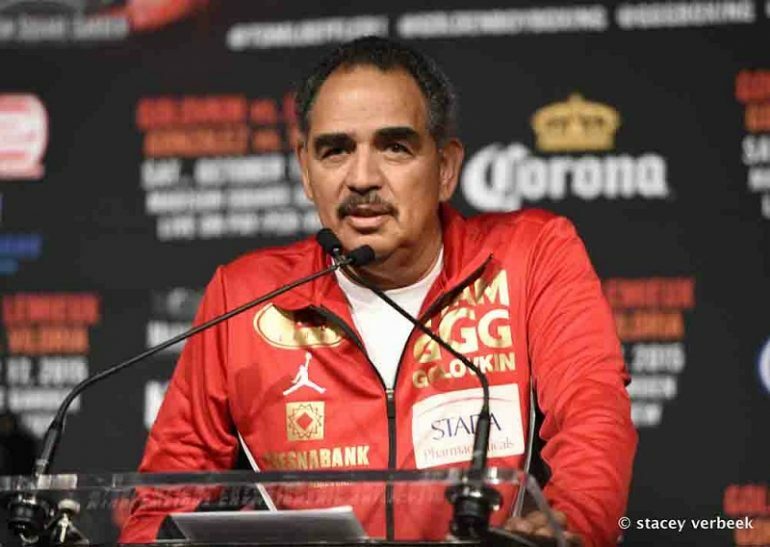 Two of of his losses are against high profile fighters Ricky Hatton and Andre Berto, and both could have gone in his favor on the judge’s scorecards. He’s coming off a huge second round knockout victory over Victor Ortiz. If Khan wants to be a welterweight contender and one day get the dream fight against Mayweather beating Collazo is a good start. It’s a 50/50 fight that should provide alot of excitement leading up to the main event. Last be never least, the main event. Undefeated pound for pound champion Floyd Mayweather(45-0, 26 KO’s) takes on the knockout artist Marcos Maidana (35-3, 31 KO’s). Is this the fight that Mayweather finally loses in? No. But one things is certain. Maidana is not coming for a payday. He’s coming to win. He averages 70-80 punches per rounds and has a looping right hand that could, possibly could, maybe could, hurt Mayweather if it lands. Unlike Guerrero and Canelo where both came in with a plan to box Mayweather, Maidana is coming for a brawl. He should make the fighting exciting in the beginning and if his endurance holds up, and Mayweather can’t keep him away, he may make the fight exciting till the very end. Maidana may not have a chance of winning but most feel that it’ll be Mayweather’s most exciting fight since Miguel Cotto. Mayweather may have to fight his way through this entire fight which is something the fans are going to love to watch.